We’re officially in summer now, which means that it’s time to get out into the sunshine and capture something you love about summer. Is it your trusty beach chair, your camping gear, or perhaps your vegetable garden? Or maybe a piña colada? Whatever summer means to you, it’s time to get scanning. 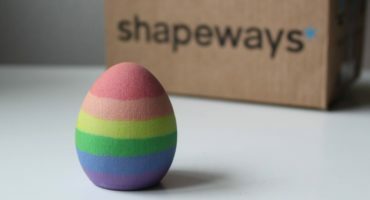 TL;DR: 3D Scan something that says “summer” to you using your preferred tools and software, upload it to Sketchfab and tag the model #SummerScanChallenge. Scan something summery with your preferred scanning workflow. 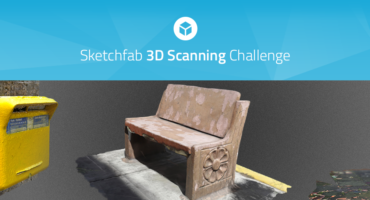 Once you’ve created your scene, upload it to Sketchfab, tag it #SummerScanChallenge. 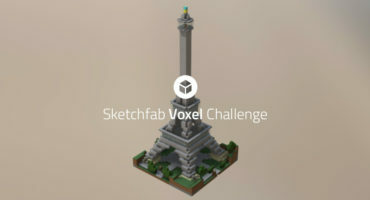 Contestant’s models must be uploaded to Sketchfab and tagged #SummerScanChallenge to be considered. The winners will be contacted by Friday, August 17th.